After almost three months of grueling work outs, cutting back on calories and a great commitment to healthy living by our west and east coast teams, #NGIFitKick has come to an end. Who emerged victorious? Team Phat have been crowned the victors! Averaging 4.22% weight lost, they edged by Team Svelte by a margin of just .08%! Despite this mystery pizza showing up in the Phoenix office just days before the final weigh-in, Team Phat stayed strong and made a solid finish, bringing victory to the Phoenix office. 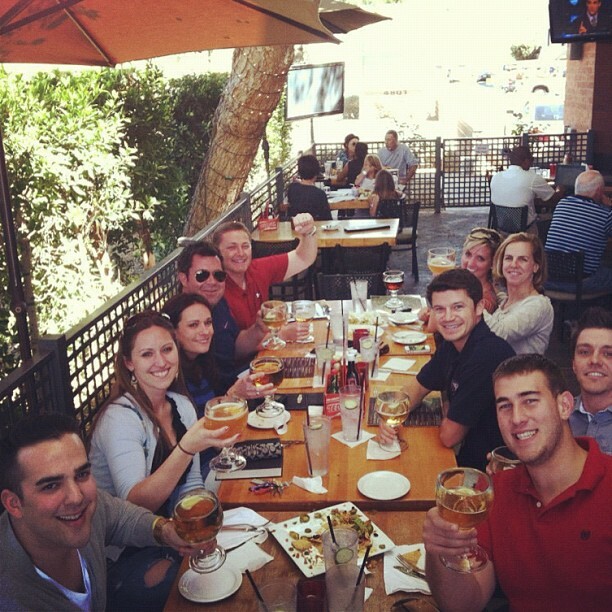 The Arizona office got to enjoy a half day and a happy hour during March Madness for a job well done. Team Svelte wasn’t far behind, enjoying our own March Madness celebration in honor of a valiant effort up in Boston. Both teams did a great job, and everyone around the office looks great. Here’s to continued health and happiness for everyone at NGI, and congratulations again to our winners!